Have you ever heard about the famous sandalwood? Remember you might have heard about it from your parents or your grandparents! This sandalwood is not simply the wood like many other woods that are used for making various domestic products such as furniture, houses etc. This sandalwood has something special about that’s exactly the reason this wonderful natural tree got huge recognition in all over the world. Today this wood is found in everything we take as medicine especially those taken from ayurveda. There is countless number of benefits of Sandalwood oil that is extracted from the roots of the sandalwood trees. Today we can see a lot of advertisements compelling us to go for various cosmetic products which we are hardly aware of but in fact, these cosmetic products are all made up from the sandalwoods through various processes. These days most of us are often caught in asking people about their skins that smoothly shines with no scar at all. But we do not pay heed into what goes in making the ointment that has the ingredients that help in the removal of blemish and scars in the skin. Before going deep into this subject, it is better to get the idea regarding the increasing importance of sandalwood oil. 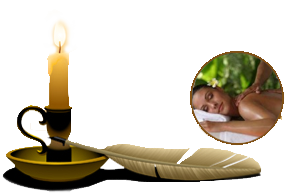 Discussing about various benefits of sandalwood oil we will come across various things that we may not be aware at all. When we talk about the advantages and benefits of the oil of sandalwood, our focus quickly shifts towards the healing properties of the sandalwood oil. In fact, the presence of the healing properties can be elaborated from the good effects caused by oils comprising of sandalwood which is highly known for calming of skin irritations and moisturizing of the skins that are getting dried. If we open the pages of histories, definitely we would find the mention of this wonderful sandalwood providing services to humankind since the past when it was discovered. Majority of the traditional Ayurveda medicine comprises of sandalwood oils; the most commonly used one is the aromatherapy. There are countless numbers of perfumes produced mixing with the sandalwood oils and became the highly sought products sold in the markets. The oil being a bit spicy and woody contains the antimicrobial properties. Due to the presence of such important property most of the people that are affected with skin infection usually go for using of ointments that contain the sandalwood oils as important ingredients. The benefits of sandalwood oils usually revolve round the curing of infected skins; this oil can be a relief when it comes to skin irritation and fungi as well. Besides that, it also helps in fighting the problems that are found very common in athlete’s foot and ringworm followed by the reduction of impacts caused by the acne in the body. These are the major benefits of sandalwood oil and sandalwood trees. So if you got any of these skin problems, don’t hesitate to apply the sandalwood oils as these oils may cure your problems. This does not imply that Sandalwood CO2 oil is better than steam distilled oil. Both type of oil are different and the difference lies in the nature of chemicals which constitute the oil. The CO2 extract aromas are near to the aromas of the original sandalwood plant and that’s why people like CO2 extract oil over steamed distilled oil. Still both techniques are equally important and people love both types of oil. 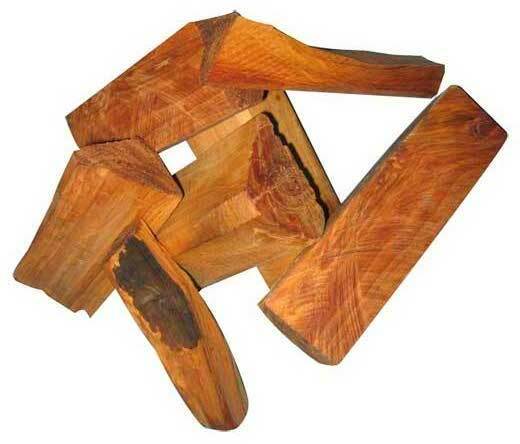 CO2 Sandalwood oil has a very strong and deep aroma. Chemically we get best quality and more quantity from CO2 process and therefore this process has its own importance in conserving the precious sandalwood tree.